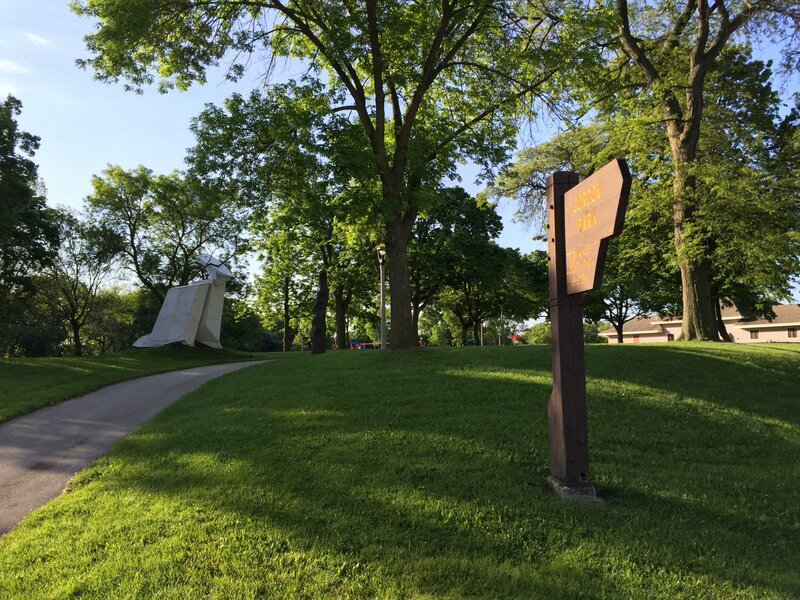 Milwaukee County Park History: The City of Milwaukee purchased the site for Gordon Park in 1907 with the acquisition of 13 ½ acres for $45,000. The land across the river, Riverside Park, had previously been acquired. The park is named after the Gordon family, who were former owners of the property. In 1909 the City […] Back to the full article. Gordon Park Photo taken June 6th, 2016 by Dave Reid.